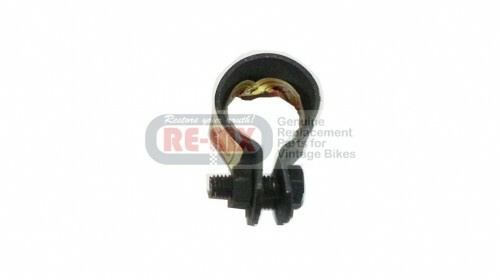 Genuine replacement muffler clamp 35mm secures the muffler to the header of the exhaust system. Clamp slides on the header before joining the two parts and clamping. Use with Muffler Packing. No longer available from Honda.